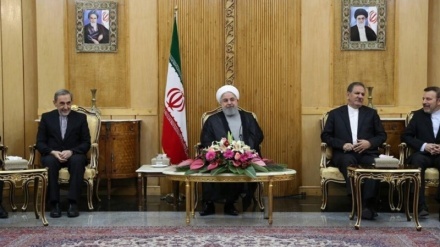 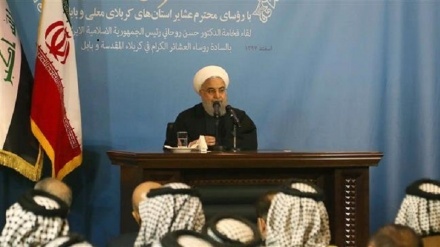 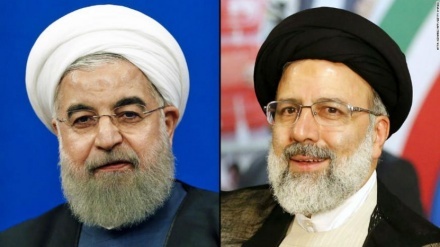 The foreign minister of Iran posted a message on the achievements of President Hassan Rouhani’s visit to Iraq, including his meeting with senior Shia Cleric Grand Ayatollah Seyyed Ali al-Sistani. 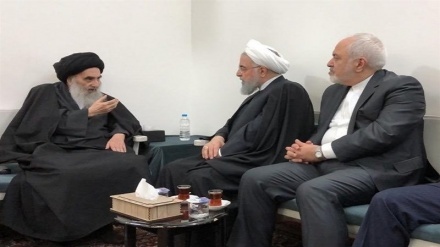 In a historic meeting, President Hassan Rouhani has held talks with Iraq’s top Shia cleric Grand Ayatollah Seyyed Ali al-Sistani in the holy city of Najaf. 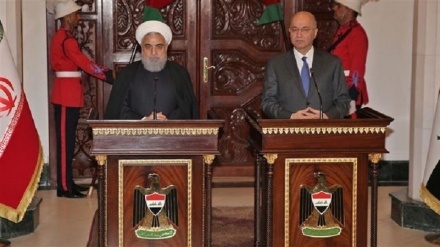 President Hassan Rouhani met and conferred with top Iraqi officials during his visit to Baghdad. 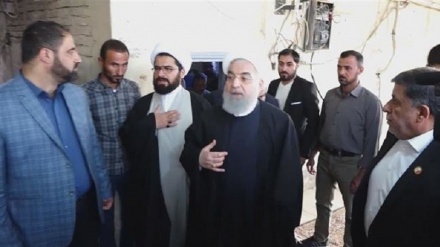 President Hassan Rouhani has held talks with a number of senior political figures during the second day of his three-day visit to Iraq. 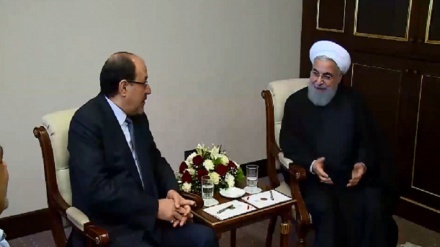 President Hassan Rouhani is on his first official visit to Iraq, a trip aimed at boosting political and trade relations between the two neighbors. 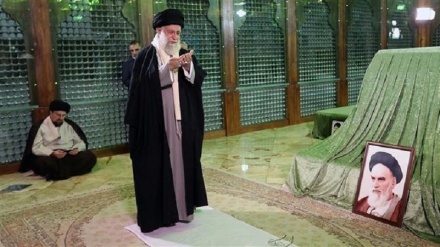 Leader of the Islamic Revolution Ayatollah Seyyed Ali Khamenei pays respect to late founder of the Islamic Republic Imam Khomeini (God’s mercy upon him) and Iranian martyrs as the country is about to start celebrations marking the run-up to the 40th anniversary of the 1979 Islamic Revolution. 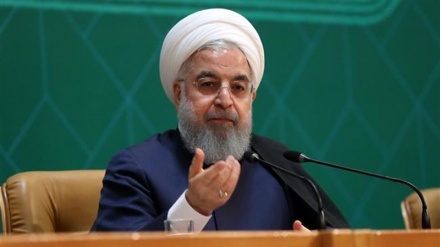 President Hassan Rouhani on Sunday left Tehran for the Kazakh city of Aktau to attend the 5th Summit of the Caspian Sea Littoral States. 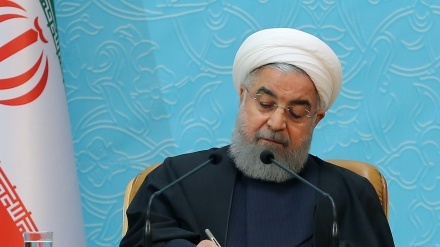 President Hassan Rouhani says the Islamic Republic will never yield to US pressure and demands following Washington’s withdrawal from the 2015 nuclear deal.